My daughter, Elsie, was diagnosed with a rare genetic, metabolic disease called cystinosis at 15 months old. 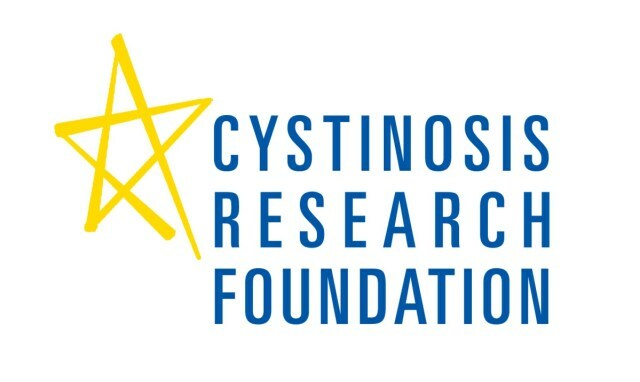 I’m sure the first time you heard the term cystinosis you thought what the hell is cystinosis? Basically it’s a protein carrier problem where the amino acid cystine is not being transported out of her cells and the accumulation is crystallizing and killing the cells. It attacks a number of organs in the body and the first to be affected are usually the kidneys and eyes. For Elsie, this has resulted in Fanconi’s syndrome where her kidneys are unable to absorb essential minerals like sodium, potassium and calcium which resulted in no growth from 6 months until diagnosis. In my research of cystinosis on the web I found that my most important question, “what will her quality of life be like?”, was not answered. There are plenty of factual sites out there explaining what it is, how it’s treated and the research that’s being done but I couldn’t find much on what everyday life was going to be like for her. Would she still be able to lead a normal life? The answer that I’ve learned is yes! But in the beginning it was terrifying to learn my sweet, innocent, baby girl had a life long disease and would need to take medication on a rigid schedule just to survive. Had I found a site that really explained what cystinosis was going to mean to my daughter and family I feel that some of my heartache and concerns would have been less. 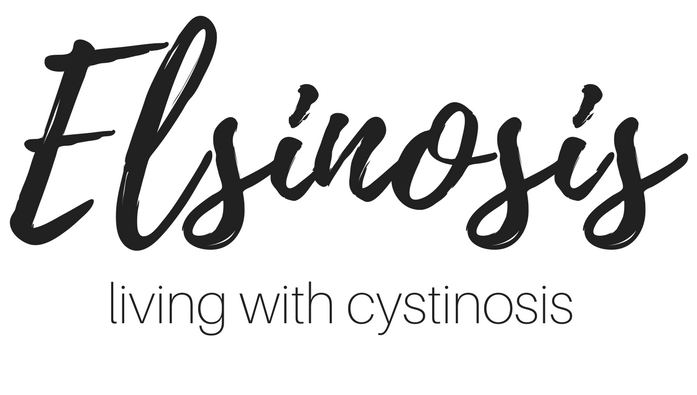 My aim with this site is to give other families being diagnosed and living with cystinosis a real sense of what life will be like and hopefully bring some hope, love and laughter back into it!